Danny Rampling was one of the original ‘Superstar DJs’ and remains a true pioneer and visionary of the global dance scene. Through his legendary 80s acid house club Shoom and renowned radio shows on BBC Radio 1 and Kiss FM, Danny became a catalyst that helped to shape the UK dance scene right from the early days. 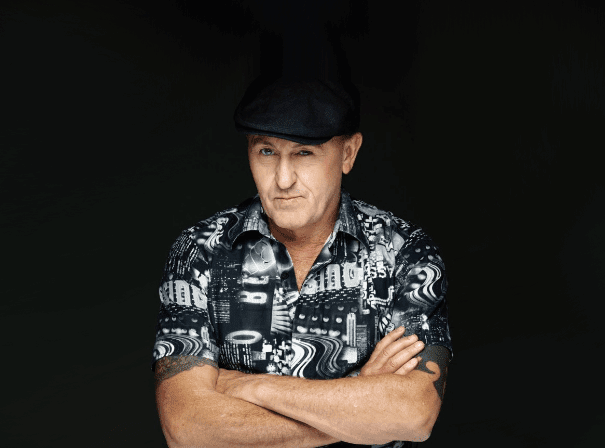 Danny Rampling has sold over a million compilation records, picked up several awards and held legendary DJ residences at storied clubs such as Ibiza such as Pacha, Amnesia, and Privilege. The DJ is regularly featured on TV documentaries for National Geographic, the BBC, MTV and many others thanks to his unrivalled music knowledge and expertise. As such, he really is a household name, and it is fair to say without his invaluable contribution, the musical landscape of the White Isle (and back home in the UK) would be very different. In addition to his music career, Rampling is the author of the best-selling book ‘Everything You Need To Know About DJing & Success’ and runs his own music consultancy firm, producing soundtracks for film, TV, advertisements and fashion events. Ever since getting the nod as the Number 1 DJ in DJ Mag’s first ever and still famous Top 100 Poll, Danny Rampling continues to evolve and be at the forefront of the global music scene. In December 2017 Rampling’s pioneering club night Shoom celebrated their 30th anniversary with a monumental event at London’s Pulse club. Shoom returned Paradiso for a fantastic New Year’s celebration in 2018, and will be taken to clubs around the world throughout 2019.